I am not letting this one go without putting in a plug for My Precious Loopz, even if it does repeat one of the three in-game tunes. And I also really like the title tune for Alpine Games: it's very Olympian. I was rather pleased with Alpine Games music when I played it last week. Loops has a nice catchy tune too. 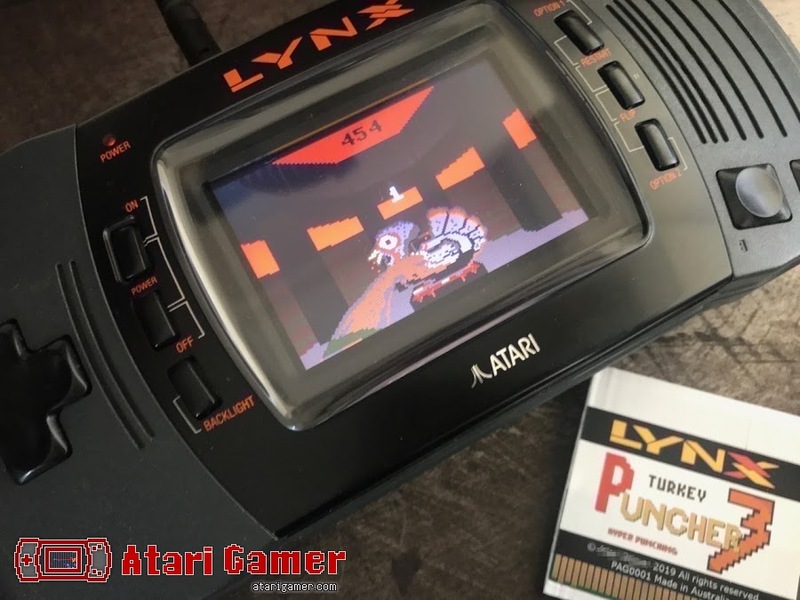 I've asking for some feedback on Facebook (https://www.facebook...55546504515704/) on whether I should open up a voting/rating page for Atari Lynx games, if there is going to be enough interest I'll make that happen and music will be one of the categories. Loopz has three catchy tunes. Bring on the poll! But not on Facebook, please. The idea is that all of the votes will be accepted up to the end of August and then in September the results will be published. Not all games are arcade ports though, but that's a good idea for an article in its own right. I'll let Jon (the co-writer) know and see what he can come up with. Thanks for the suggestions! 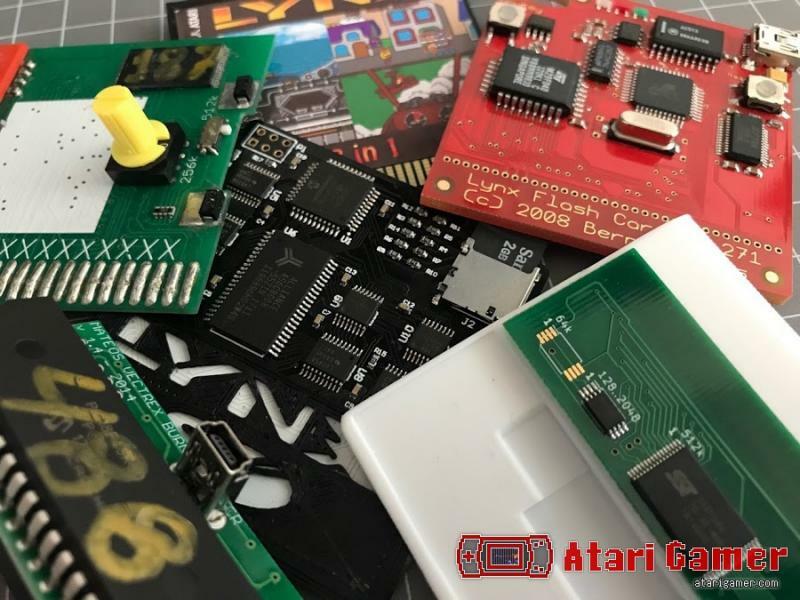 We're getting ready to celebrate the Atari Lynx 30th birthday this year. Get your votes in for what you think are the best games on the console! Let the game voting wars begin! 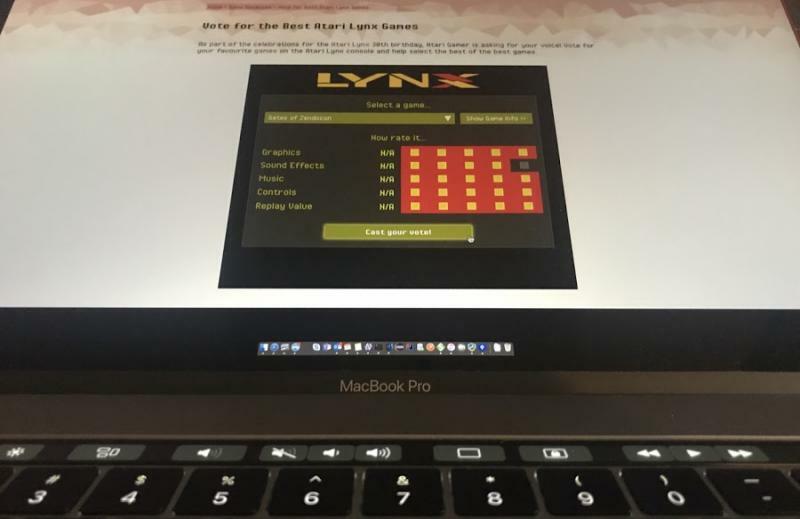 Just cast my vote for my favorite Lynx game (at least for now). Great idea, Igor! Agreed! I just wish there was a "comparative" rating so that users can rank it amongst the entire library. There are a number of titles that are great overall (Scrapyard Dog) that have weak overall individual attributes (music and sfx), and I hope that doesn't skew the overall ratings towards weaker games that score moderately well in all areas. I've left it without comparison to other games on purpose. The big reveal will be in a few months, so get all your votes in, don't leave it at one vote, cast a few! Love it! You should remove the tags, though. 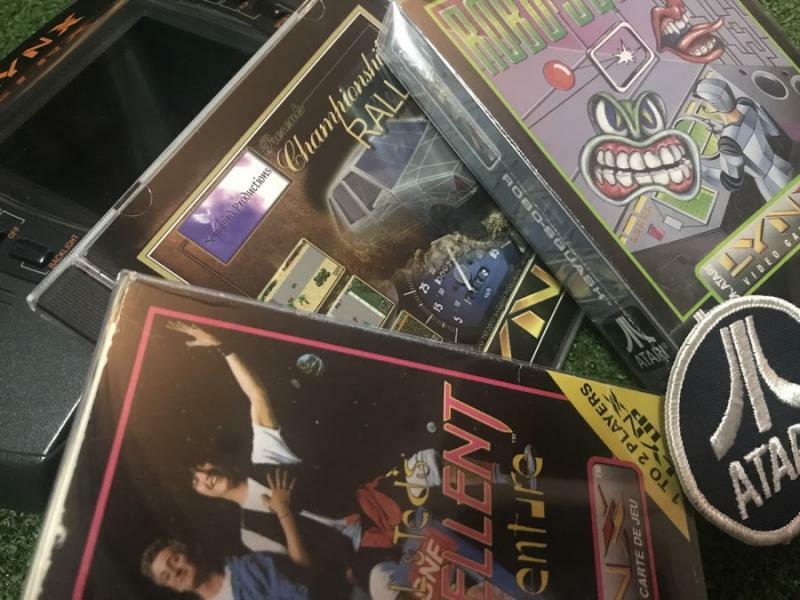 What are your hidden treasure games? Shadow of the Beast Overworld theme was also my favorite before your demo, because of the "reverb" on the lead, but I think you have even better sounding reverb/delay & instruments! Edited by Turbo Laser Lynx, Mon Apr 8, 2019 5:18 AM. What would your ideal flashable/multi ROM cart look like? Nice article. I would sugest more info like the Metaos needs the headers removed and needs to be padded. The Lynx SD will run the games in a lot more formats. One feature i would like is a cheat funtion, like the game genie that most everdrives have built in. That isnt really a programers thing but more of a players thing. nice suggestions, I think the cheat function would make a very nice addition! 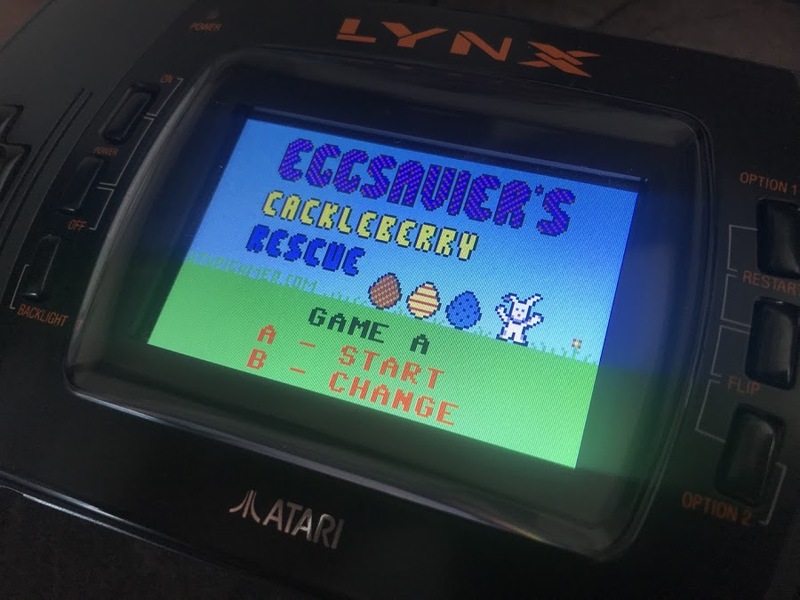 It's Easter time and Atari Gamer has a new game for the Lynx for you all to play. Check it out - Eggsavier's Cackleberry Rescue!